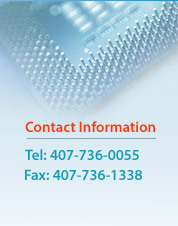 We are Advanced Electronic Materials, a Global leader in Independent electronic component distribution. We focus on building premier customer relationships with companies requiring quality components on time delivery, at a competitive price. 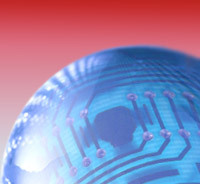 We are your one stop shop for all of your supply chain solutions in the Industrial Controls, Instrumentation, Medical, Communications, Transportation, Defense and Safety & Security industries. 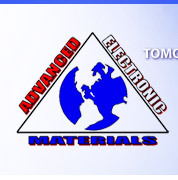 Advanced Electronic Materials is a World-Class independent stocking distributor of active, passive and interconnect products. 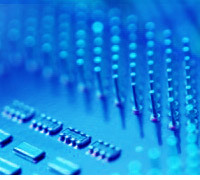 A provider to a diversified group of Original Equipment Manufacturers (OEMs) and Electronic Manufacturing Services (EMS) across North America and worldwide. We have built our business around our ability to offer our customers creative and tailored solutions, providing the best total value while building premier customer relationships.